There’s nothing more delicious than a grilled steak and lobster dinner. 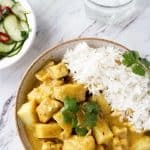 While you can dine out and enjoy this delicious meal in a restaurant, it’s much more cost effective to make this dinner at home. 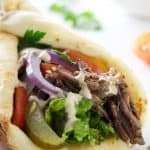 Today we’re featuring this better than Outback grilled steak and lobster dinner so you can enjoy an elegant meal at home that tastes so much better than the restaurant style meal. 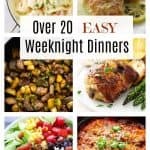 There are so many great reasons to eat a home-cooked dinner rather than go out to a restaurant. 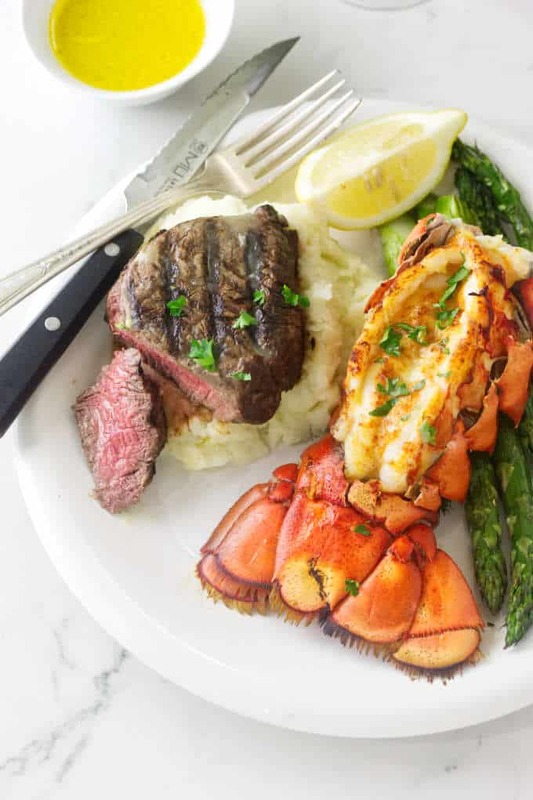 Not only will you save money when you make this grilled steak and lobster dinner, but you will have a more intimate and private evening in the comforts of your own home. You can eat dinner in those fluffy warm socks, no shoes required. There will be no crowds and no waiting for a table. You won’t have to strain to hear the conversation because the acoustics in the restaurant are so bad. And you won’t have to listen to that unhappy couple arguing at the table next to you. 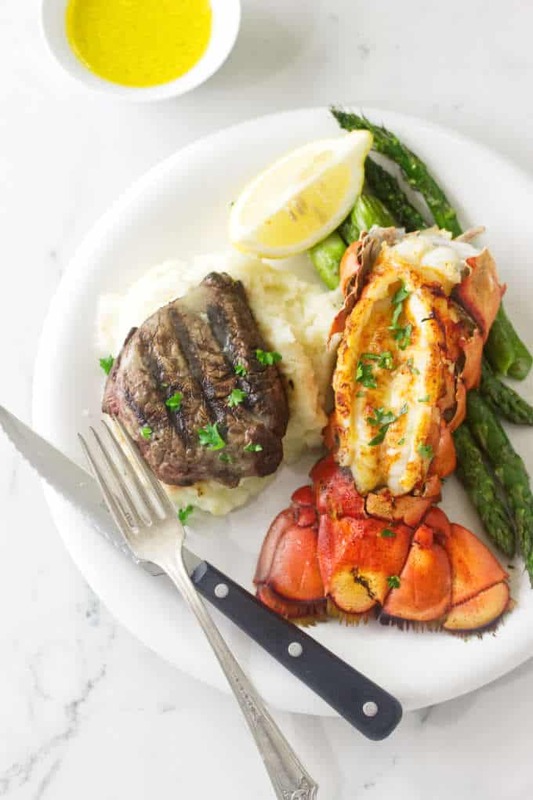 This grilled steak and lobster dinner is better than any restaurant. You can even turn cooking into a fun and engaging activity that gets everyone involved in the kitchen. Making meals together is just as much fun as eating meals together and it’s a great way to bond. Kick off your shoes, put on some cozy socks pour a glass of wine, put on your favorite music, and light some candles. This is going to be a great dinner date! What goes with a grilled steak and lobster dinner? 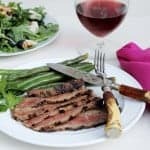 We served this grilled steak and lobster dinner with ricotta mashed potatoes, some roasted asparagus, a Caesar salad with homemade croutons, and a white wine butter sauce. To get started the first thing you will need to do is prepare the grill so it has time to get nice and hot. 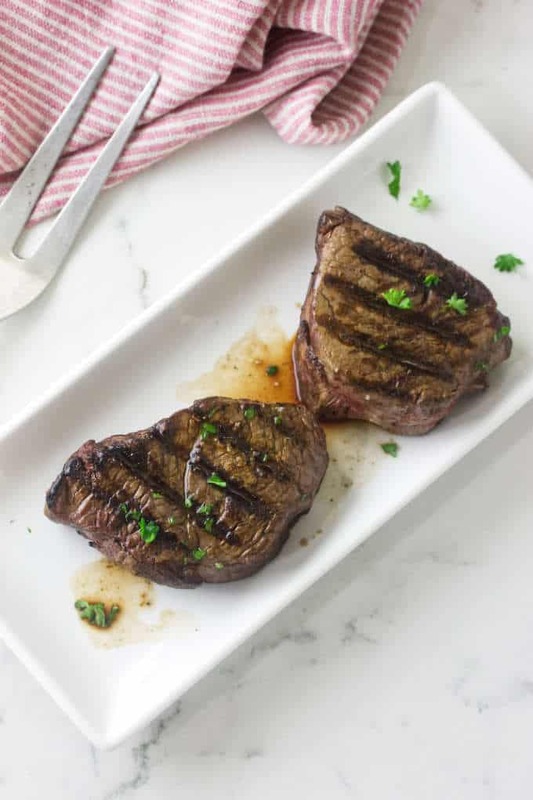 While the grill is heating up, take the steaks out of the fridge and set them on the counter. If you let them come closer to room temperature then they will cook more evenly. Now it’s time to prepare the butter sauce and prep the lobster tails. You will want to line a sheet pan with aluminum foil and place a rack on top of it. Now make your white wine butter sauce. This stuff is so good. It’s great for dipping your steak into as well as the lobster. And it’s easy to make. Just reduce the wine, garlic and lemon juice in a saucepan then whisk in the butter and season it to taste. Once the butter sauce is made, set the dish in a bath of warm water to keep it warm while you make the steak and lobster. Grab some sharp kitchen scissors and cut through the top of the lobster tails, right down the center. Stop about an inch from the end so you don’t cut through the tail-fan. Now get a dull butter knife and slide it inside the shell, just above the meat. Work the knife down the shell to loosen the meat then use your hands to pry the shell apart and expose the meat. You will see a black vein down the center of the lobster tail. Lift one end of the vein and pull it away from the lobster tail. If the vein is too slippery to grasp then use a paper towel to get a better grip. It will come off in one piece. Now turn the lobster tail over and snip off the little flippers. Slide a butter knife between the meat and the membrane to loosen the meat then flip the tail back over. Once the membrane has been loosened, you will be able to pull the lobster meat up and out of the shell. Keep the tail end attached and let the rest of the meat sit on top of the shell. Stuff some lemon wedges and garlic inside the hollow shell and place the lobster on the wire baking rack. Drizzle the lobster with some of the butter sauce and dust them with paprika. Set them aside while you prepare your steak. Once the grill is hot, season the steaks and place them on the grill. You will want to grill them for about 6 minutes on one side and approximately 4 minutes on the other side. Once they are finished cooking, take them off the heat and let them rest for about 5 minutes. While you’re doing all this, turn the oven broiler on so you will be ready to cook the lobster. When the steaks are almost done cooking, place the lobster tails under the broiler. Broil the lobster tails for about 6 minutes or about 1 minute for each ounce. You will know when the lobster is finished cooking by how it looks. It will turn opaque-white in color. If you aren’t confident about judging by appearance then grab an instant-read thermometer. The internal temperature of the lobster meat should read 140°F to 145°F. Just make sure you don’t overcook the lobster or it will get tough. Now you’re ready to eat your grilled steak and lobster. 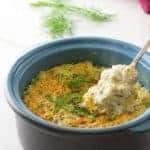 Serve it with the warm white wine butter sauce and any sides you choose. 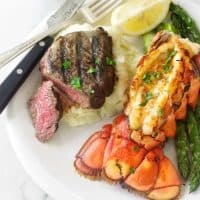 Grilled steak and lobster is easier than it sounds and you can make it at home for far less money than if you had it in a restaurant. Prepare the charcoal grill for direct cooking over high heat (450° to 550°F. Remove the steaks from the refrigerator and set aside on the countertop to take the chill of of them. Adjust the oven rack to the upper setting about 6-inches from the heating element. While the grill for the steak is heating, prepare butter sauce and the lobster tails. 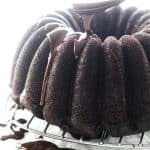 Line a small sheet pan with aluminum foil and set a wire rack over the pan. In a small saucepan set over medium heat, add the wine, lemon juice and garlic. Allow to reduce to half. Remove from the heat and whisk in the butter a tablespoon at a time. Season with salt and pepper. Transfer the sauce to a small pitcher or jar and set in a pan of warm water to keep warm. Place a lobster tail on the cutting board, shell side up and with sharp kitchen scissors, cut through the top center of the shell, stop cutting where the tail-fan begins, about 1-inch from the end. 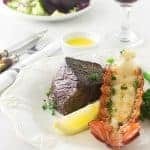 Using a dull butter knife, carefully work the knife blade inside each side of the lobster tail between the meat and the shell to loosen from the shell. With your hands, pry the shell apart to expose the meat, Remove the vein that runs down the center and discard it. Turn the lobster tail over, shell side down. With scissors, snip off the flippers. Slide the butter knife between the meat and the membrane to loosen the meat. Flip the tail over again and carefully pull and lift the lobster meat free from the shell but leave it attached at the tail end. Place 2 or 3 lemon wedges and garlic pieces inside the hollow shell, then squeeze the shell closed. Arrange the lobster meat attractively on top of the shell, pat lightly with paper towel to remove excess moisture. Place the lobster tail on the wire rack and repeat with the remaining lobster tail. Drizzle a tablespoon of the reserved butter sauce over each lobster tail and dust lightly with paprika. Continue to keep the wine butter sauce warm. Reserve the prepared lobster tails and proceed with the steaks. Season the steaks with salt/pepper and place on the hot grill over direct heat for 6 minutes. Turn the steaks and continue to grill another 4 minutes for medium rare or adjust the time until cooked to your desired doneness. Remove from the grill and let rest for 5-minutes. The steak will cook for 10-minutes and rest for 5 minutes. The lobster tails will cook for 6 to 8 minutes. Transfer the sheet pan to the oven AFTER they have been on the grill for 8 minutes. Broil the lobster tails for 6 minutes, or 1 minute per ounce of lobster weight. The lobster tails will be done when the meat is no longer translucent and becomes opaque. With an instant-read thermometer, the internal temperature should read 140° to 145°F, maximum. Be careful not to overcook as they will become tough and rubbery. Plate the grilled tenderloin steak, add the lobster tail, warm wine butter sauce and any sides. Plan the cooking times of the steaks and lobster tails so both are hot when served. The steak will cook for 10-minutes and rest for 5 minutes. The lobster tails will cook for 6 to 8 minutes. Transfer the sheet pan with the lobster tails to the oven AFTER the steaks have been on the grill for 8 minutes. To get a good crust on the steak do not salt the steaks until immediately ready to grill them. If the lobster tails are frozen thaw them quickly in a dish of cold water for 20 to 30 minutes. Rinse and pat dry with paper towels. Cut the lobster tail in the center straight to the tail-fan. Do not cut through the tail-fan. Prying the shell apart may cause some of the shell edges to break off. That is okay just remove any shell pieces from the lobster meat. Remember to remove the digestive vein that runs down the center. It is the same type of vein that shrimp and prawns have. Cooking times vary depending on the size of the lobster tails. Be careful not to overcook as they will become tough and rubbery. When checking the lobster for doneness with an instant-read thermometer, the internal temperature should read 140° to 145°F, maximum. 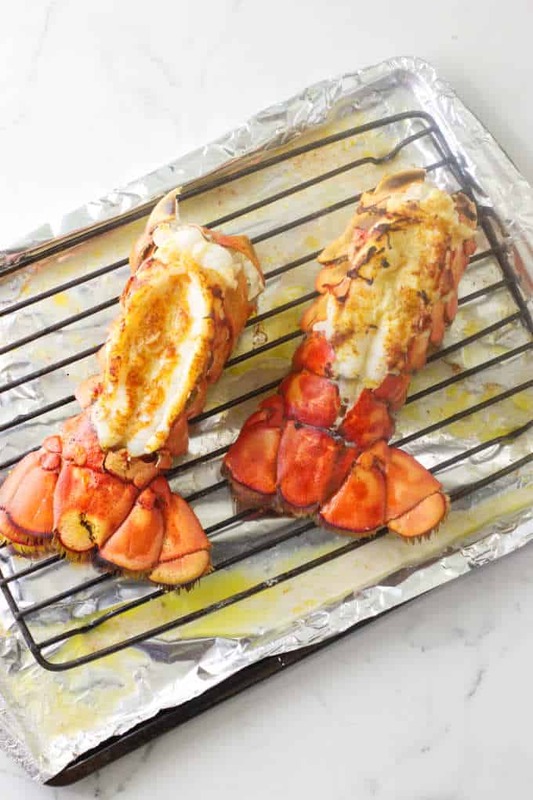 When checking for doneness of the lobster without a meat thermometer, calculate the time as 1 minute for each ounce of lobster weight, i.e., a 6-ounce lobster tail will broil for 6-minutes. A visual inspection can be made by cutting into the lobster tail at it’s largest part. When done, it should appear opaque and feel firm to the touch. If it is still translucent or soft to the touch, put it back under the broiler for another minute.